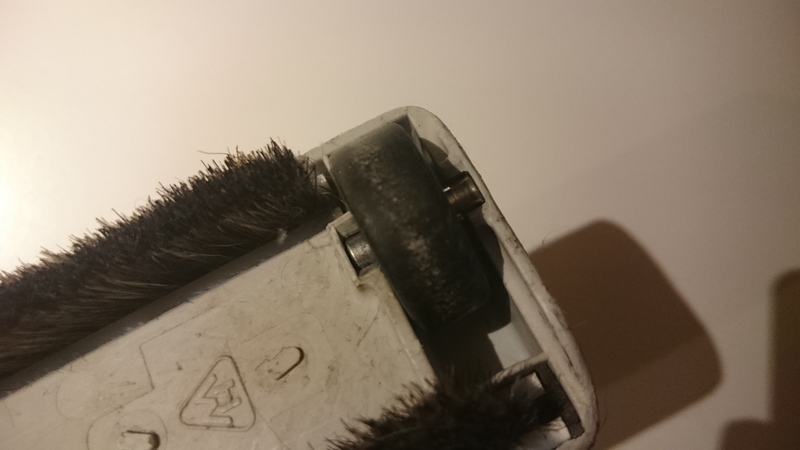 Kommentarer lukket til Igen spændende artikel om Frandsen Project. 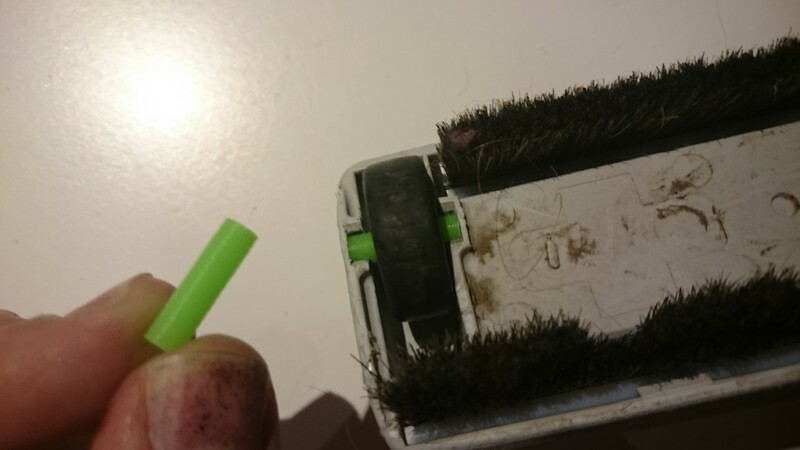 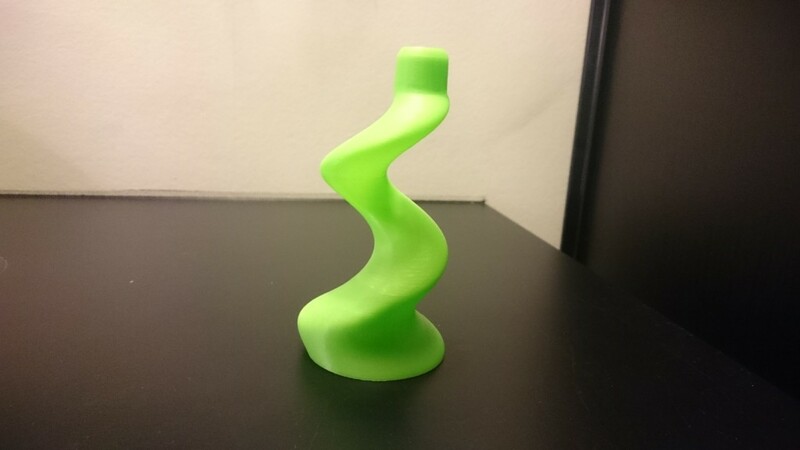 Kommentarer lukket til 3D print your files at my 3dhub! 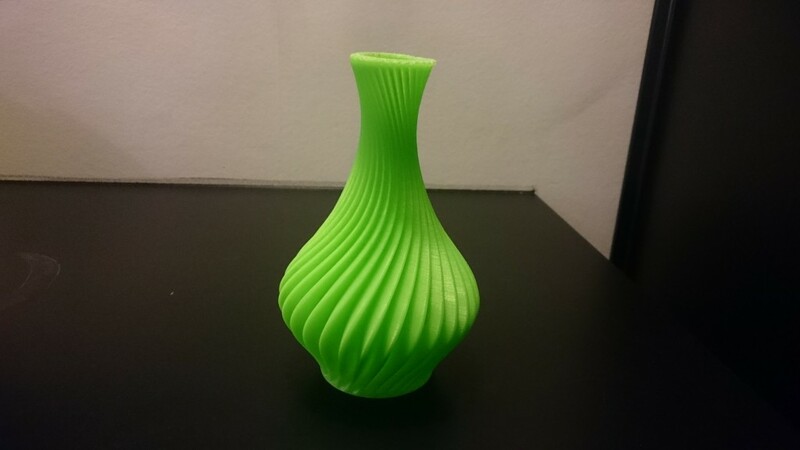 My 3D printing hub is now live. 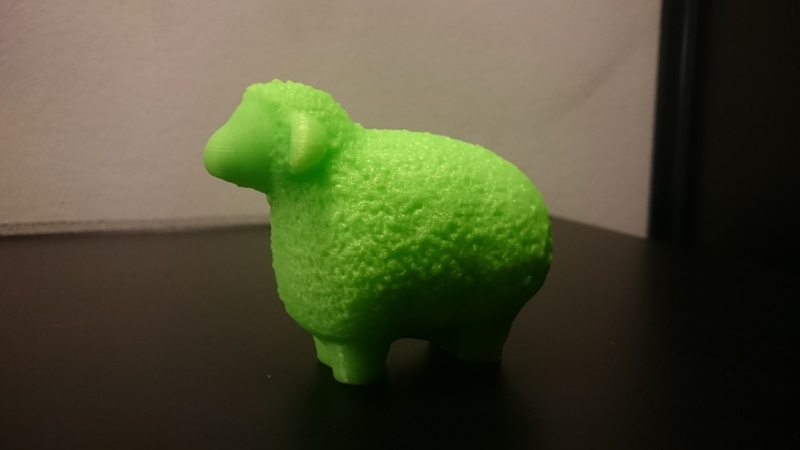 My wonderful wife decided to surprise me with a Wanhao Duplicator 4X for an early Christmas present last year. 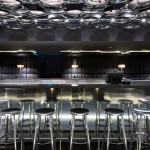 Frandsen Project worked with Nema Work Shop on the Gold Chandeliers for W Hotel Washington DC POV lounge. 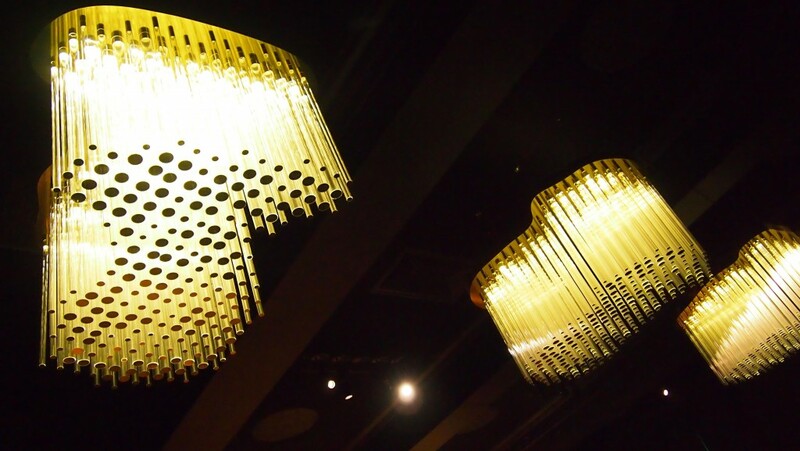 The location and history of the hotel is reflected in these chandeliers in the image of Kennedy, Lincoln and Franklin. 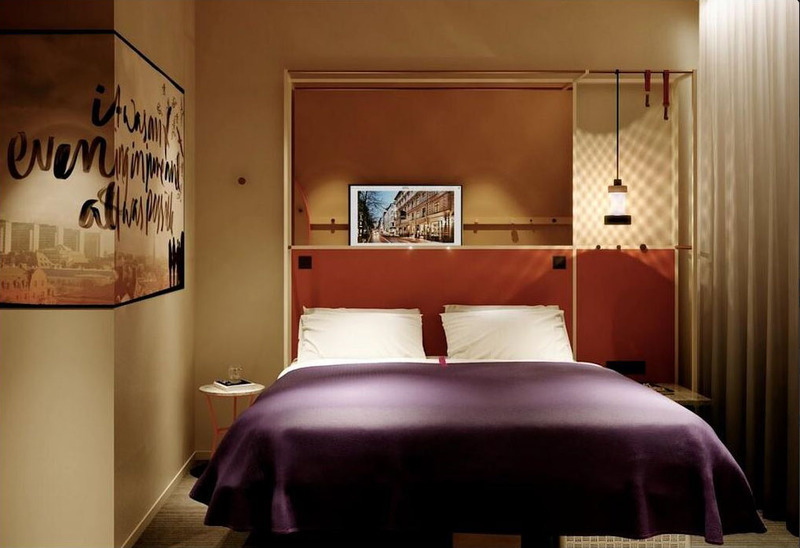 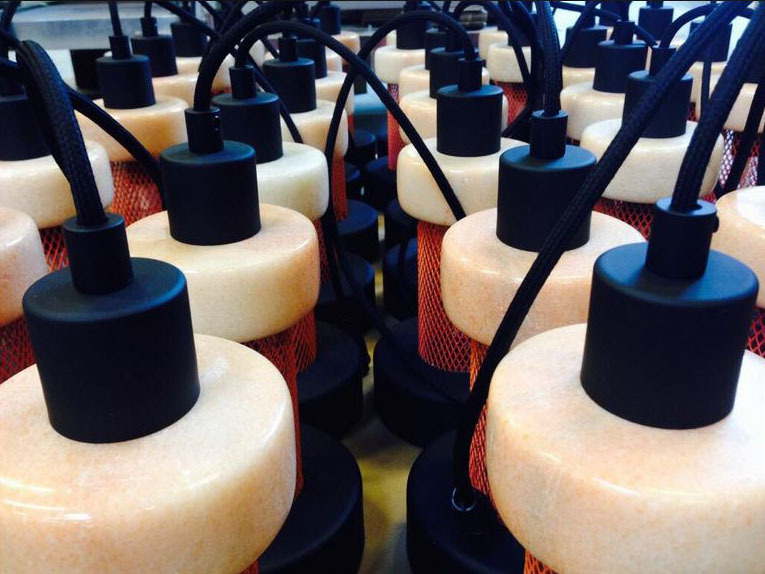 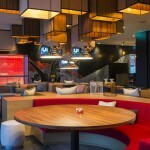 Frandsen Project and Koncept Stockholm for HTL Hotels Pendant lights for the new HTL Hotel in Stockholm. 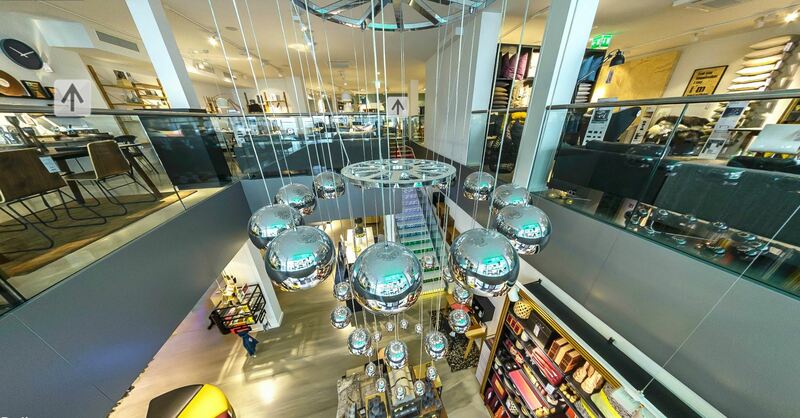 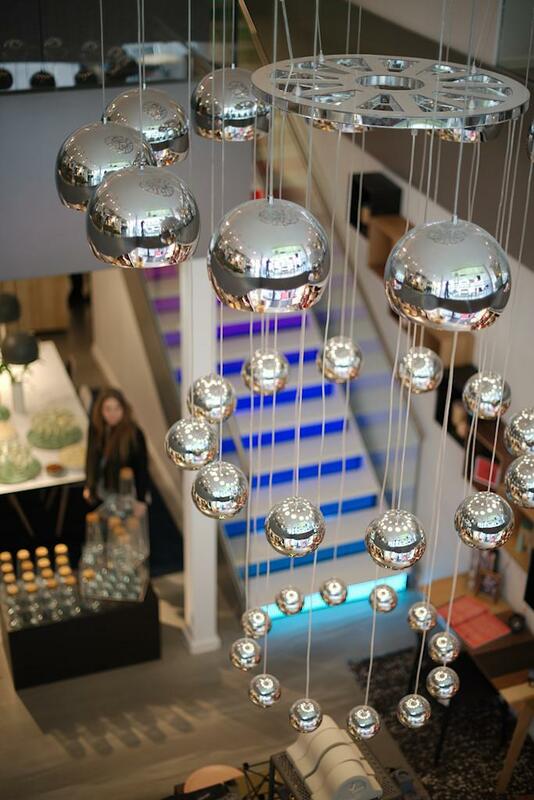 Frandsen Project “Superlamp” for Bolia Essen consisting of 3 sets of 12 Ball pendants in chrome and three decorative chrome wheels. 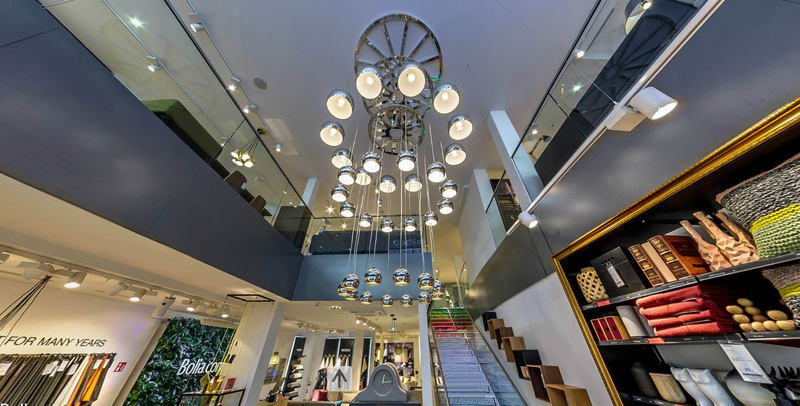 From around 3:30 – 4:30 in the video above, several Frandsen Project products are featured such as Tilt (floor/table), table lamps and Lounge floor lamp. 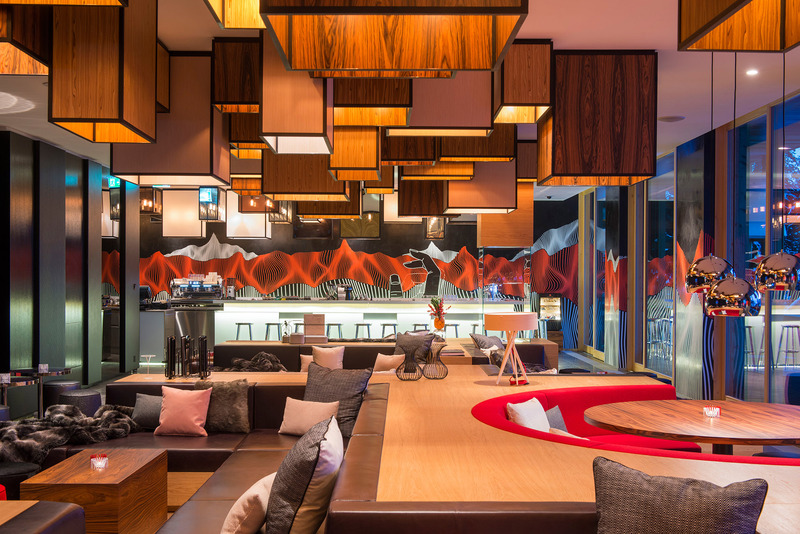 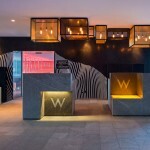 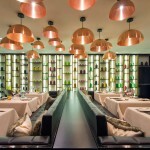 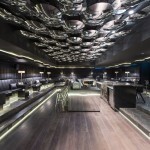 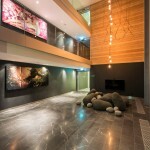 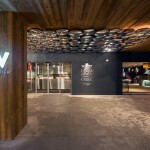 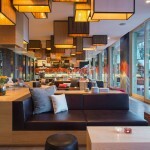 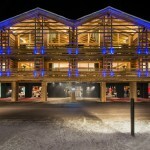 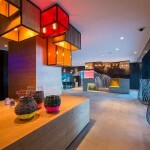 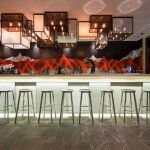 Several new photos from the custom lighting and ceiling decorations @ W Hotel Verbier. 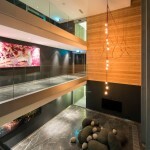 Designed, developed and engineered by: Concrete Amsterdam & Frandsen Project. 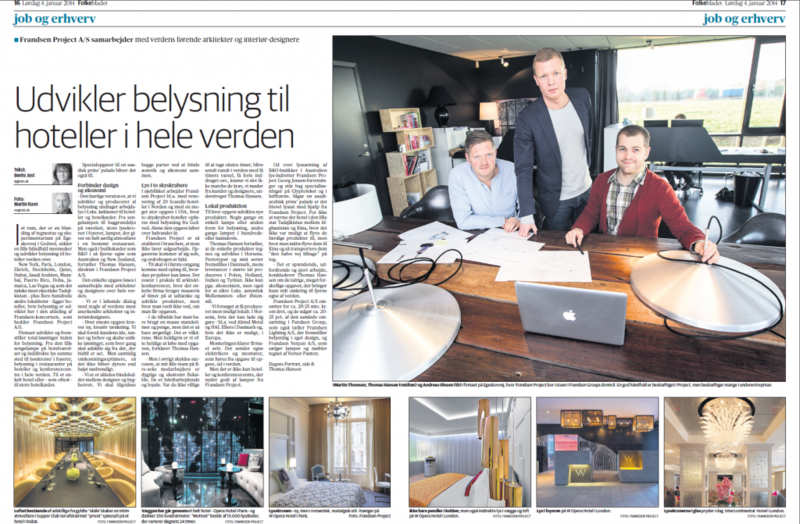 An article about the work, previous and ongoing projects at Frandsen Project.